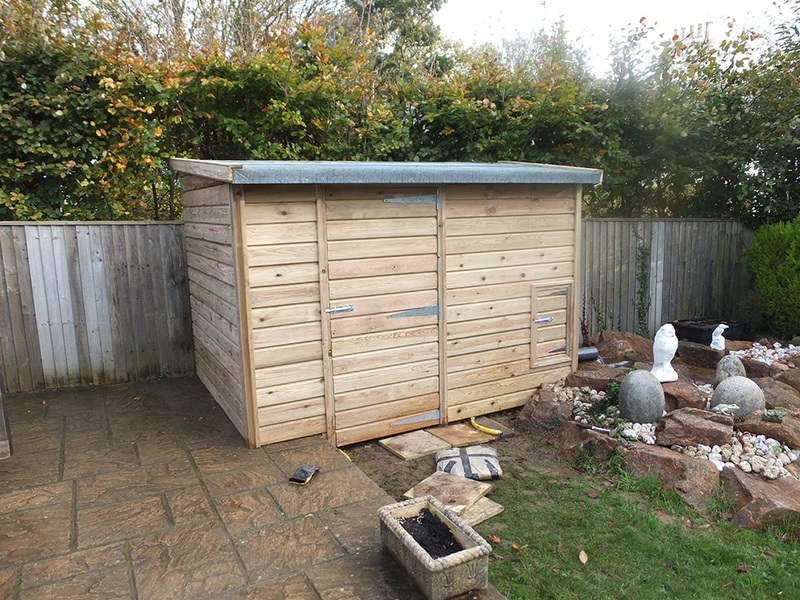 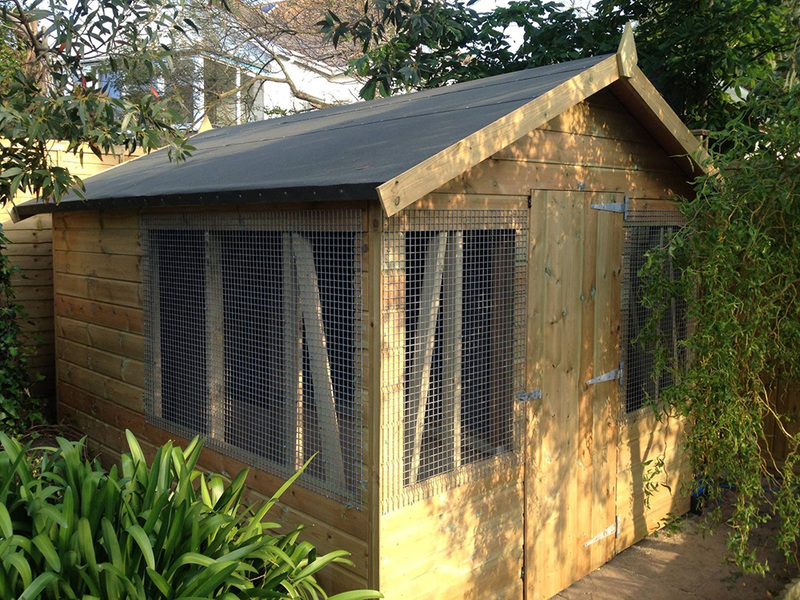 We supply and fit all manner of high quality sheds and outbuildings fit for any purpose. 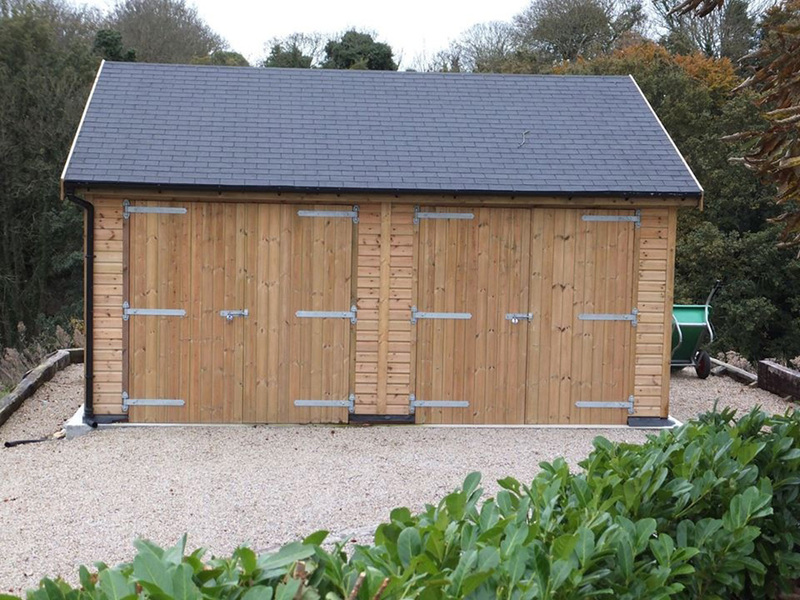 Whether it’s for storing tools, equipment, tractors, horses or cars, or even to use as a home office away from the distractions of your house or quiet retreat to hide away and relax in, we can advise and supply the perfect solution. 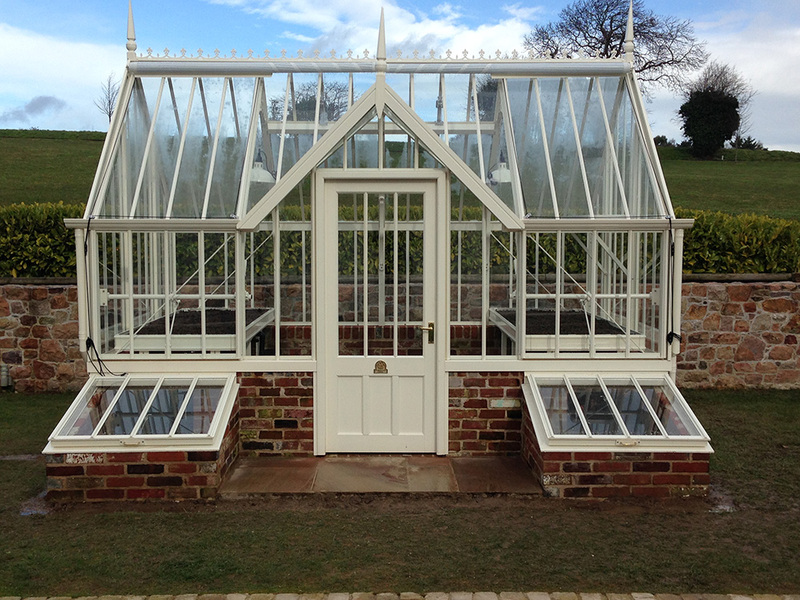 We can also take care of any necessary groundwork where required to ensure that your new structure is constructed on a solid, level base that will last for decades.